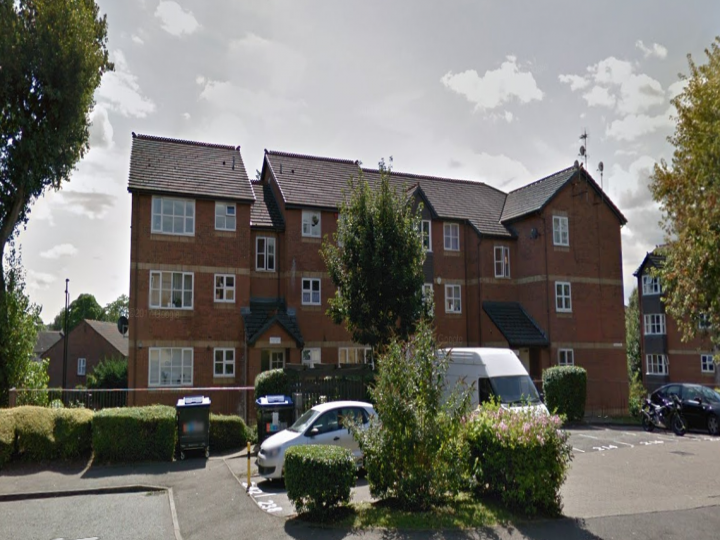 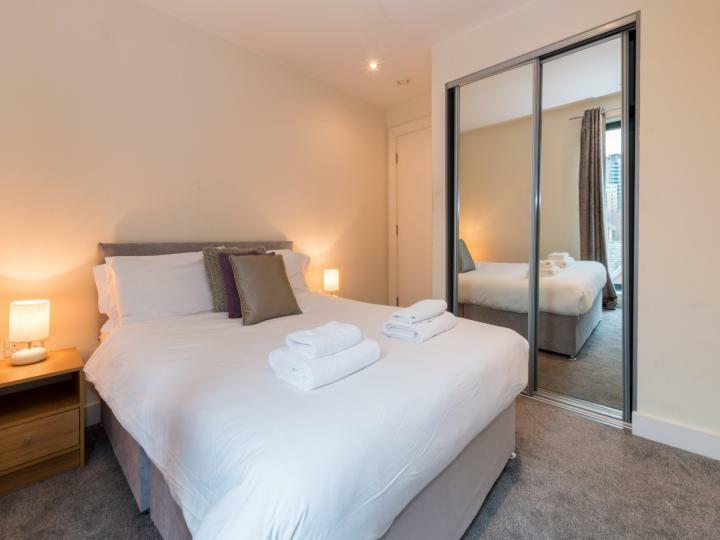 This wonderful 2 1 bath House situated in London SE13 is available with the following facilities: Available now, Close to public transport, Double glazing, Fitted Kitchen, PARKING, Shops and amenities nearby. 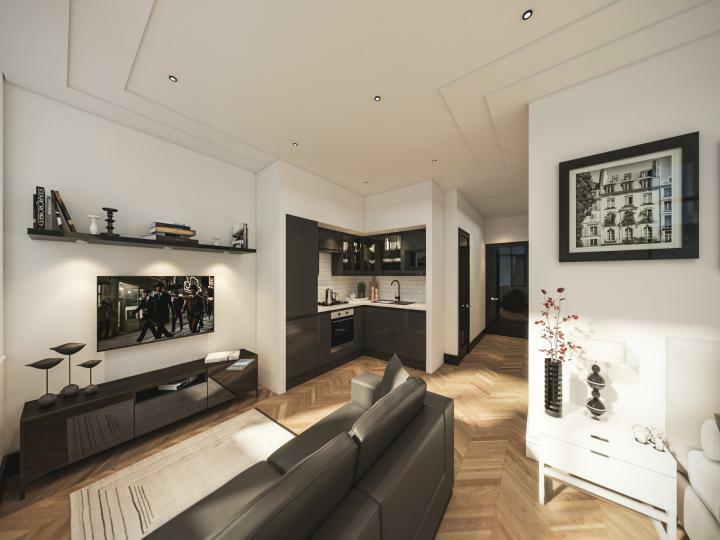 Residential Realtors is proud to market this Stunning studio flat with a separate kitchen, fully refurbished in London Victoria. 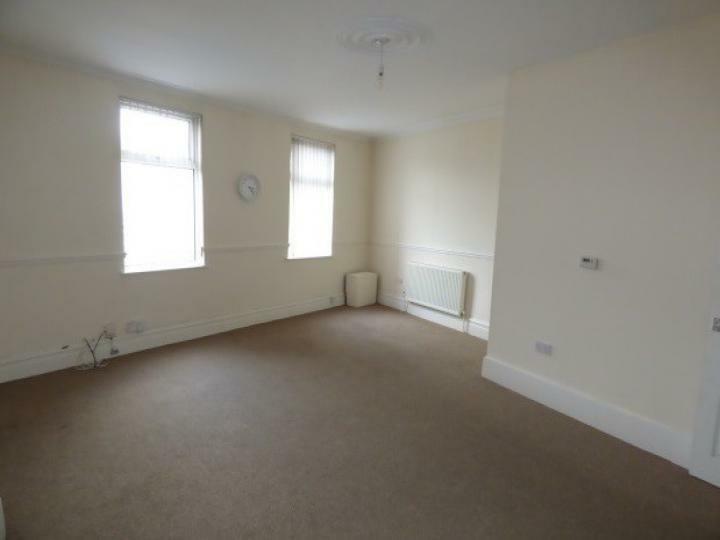 COUNCIL TAX and TV LICENSE included. 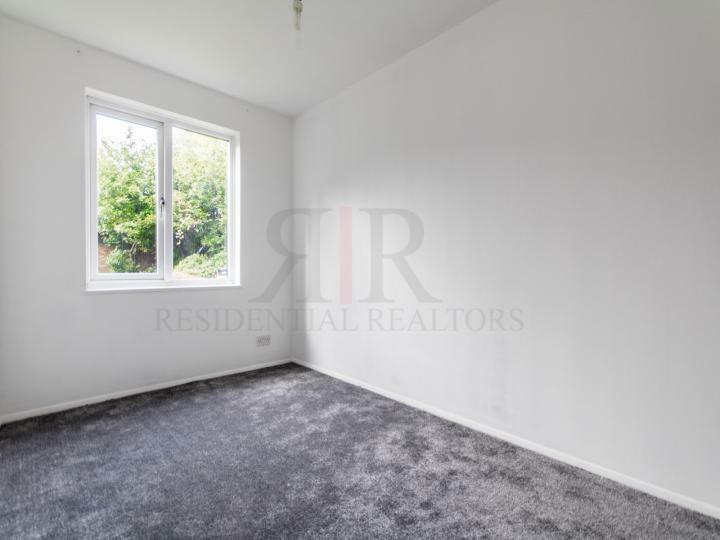 Residential Realtors is delighted to market this 1 Apartment in a wonderful location, situated in London SE14, offering amazing comfortable living and convenience with simplicity. 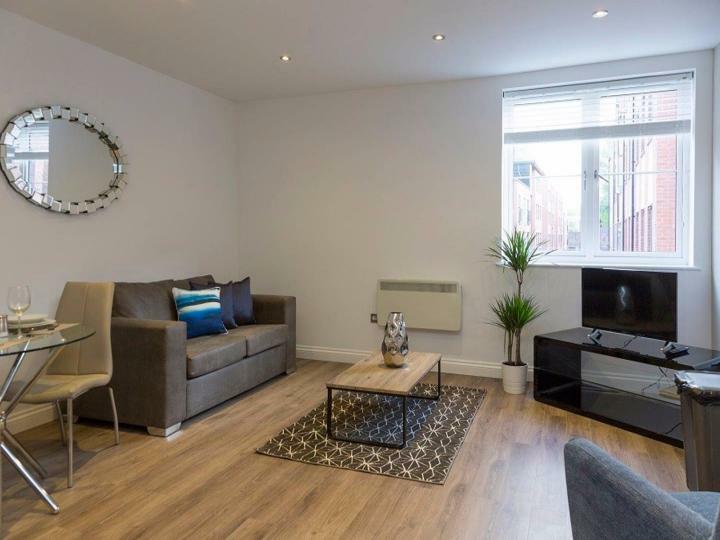 This wonderful 2 1 bath Apartment situated in London SE16 is available with the following facilities: Close to public transport, Cul-de-sac location, Double glazing, Fitted Kitchen, Parking, Shops and amenities nearby. 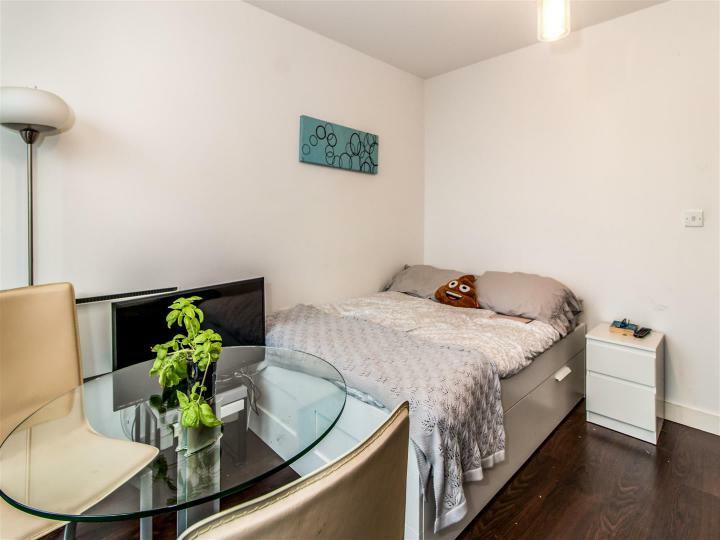 This wonderful studio 1 bath Apartment situated in London EC4Y is available with the following facilities: Close to public transport, Double glazing, Fitted Kitchen, Fully Furnished, Shops and amenities nearby. 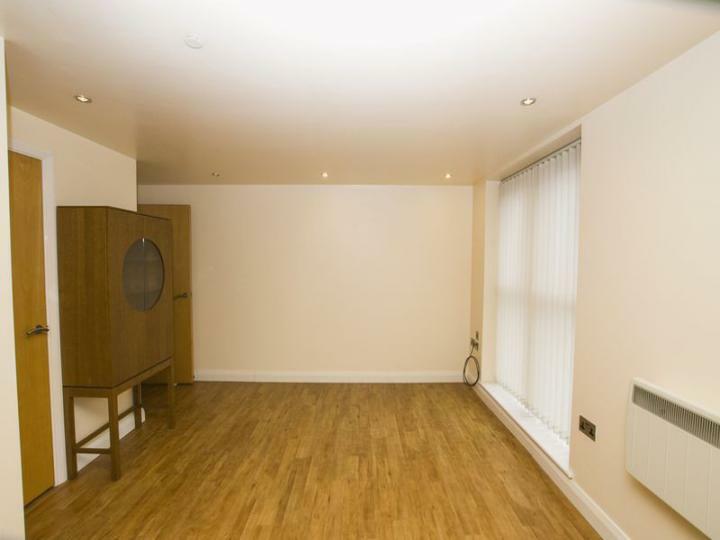 This wonderful 2 1 bath Apartment situated in London SE13 is available with the following facilities: Close to public transport, Double glazing, Fitted Kitchen, Fully Furnished, Shops and amenities nearby. 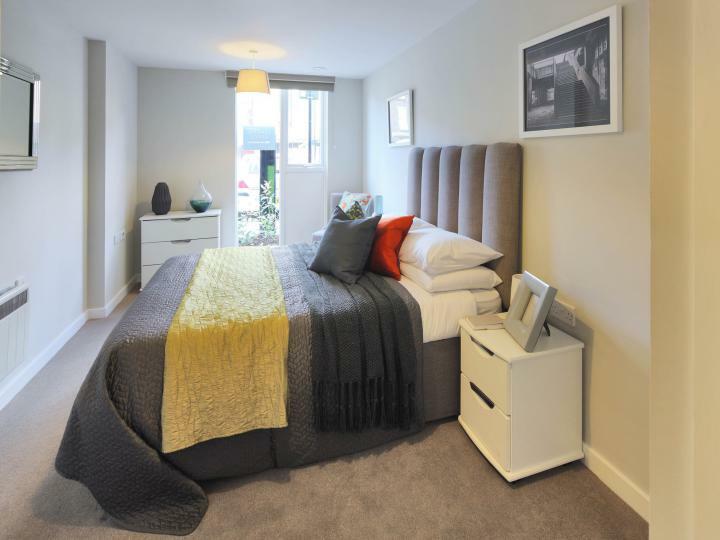 This wonderful 1 1 bath Apartment situated in London SE16 is available with the following facilities: Close to public transport, Double glazing, Fitted Kitchen, Fully Furnished, Shops and amenities nearby.